The Freestyle training programming is dedicated and designed for anyone that is interested in developing a fundamental understanding of movement that can be applied to any other physical practice or movement discipline. They can be used alongside your current training plan, sport, or they can be used as your main focus as each is intended to develop a baseline of general physical preparedness. Learn simple, yet fundamental tools to develop strength, mobility, and lifestyle practices. Learn to apply techniques and develop skills that are transferable to sport and life. Discover a style of training that works for you! 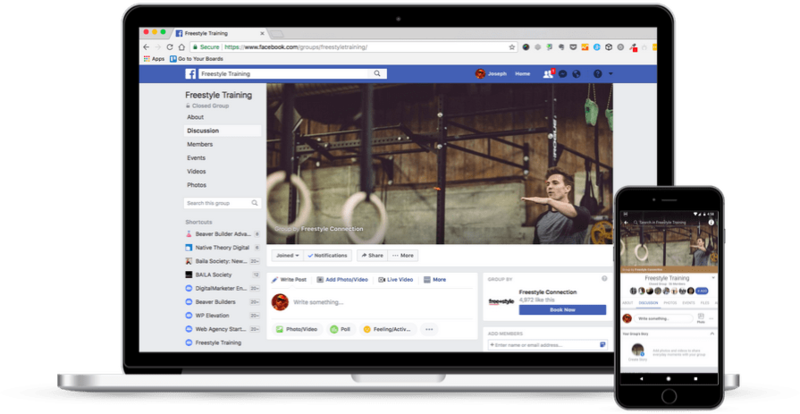 Freestyle training programs come with access to a private Facebook Group where you can connect with Freestyle Coaches and the community to get feedback on your workouts and training. Our Monthly Training Program is designed to bring consistency and longevity to your movement practice. 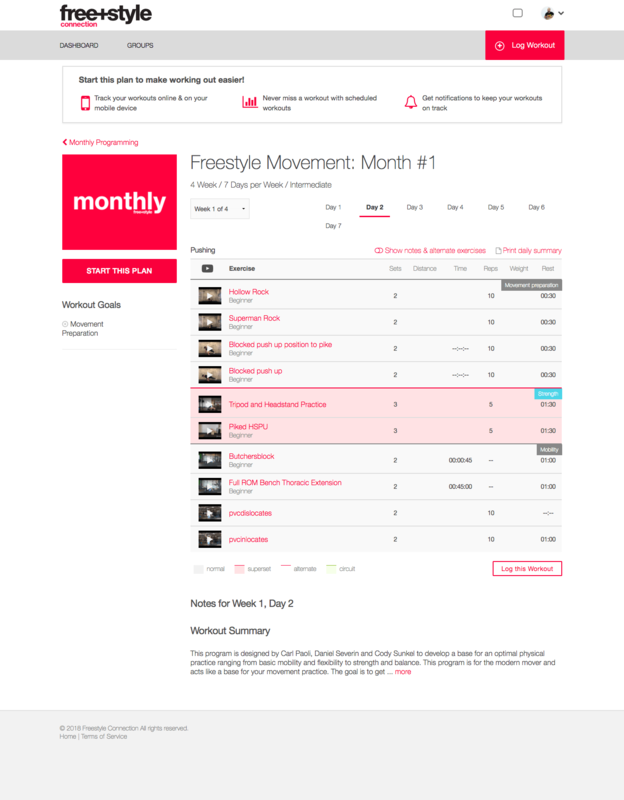 Join the Monthly to take your training to the next level and continue your exploration of the Freestyle Training. The Monthly dives deeper into the disciplines of gymnastics, calisthenics, parkour, and even breakdancing, while staying true to the foundation of movement originally developed by Coach Carl Paoli and presented in his New York Times Best Selling Book, free+style. 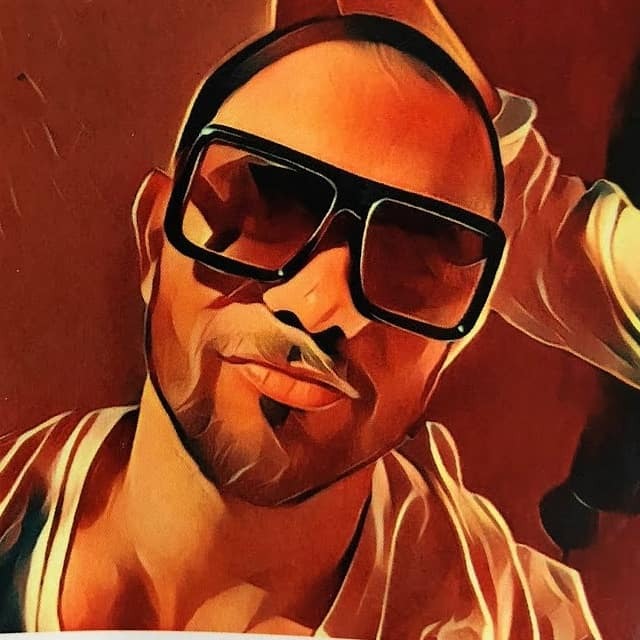 One of the greatest benefits of joining the Monthly is that you will gain access to the private Freestyle Training Facebook Group, which will connect you with the Freestyle Coaching Staff and members of our community. 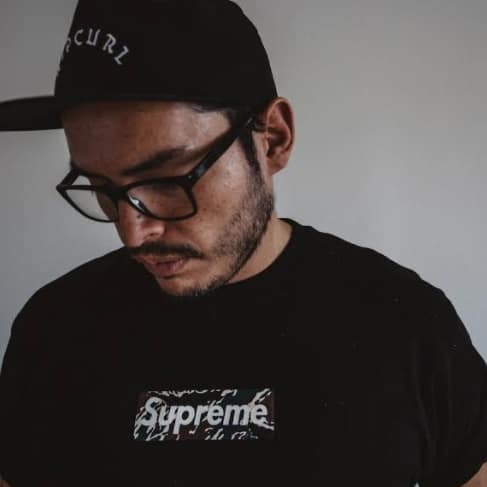 There you will be able to ask questions, get feedback and tips, and share your experience. I've been following Carl for years. 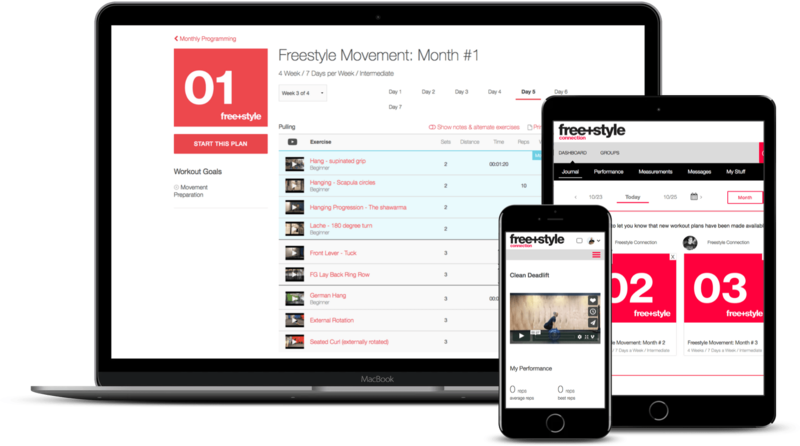 Freestyle online programming has been an excellent resource for me. I love that I'm learning so much and am able to log all my workouts from anywhere. After just a week I must say that I love the On-ramp Programming. This just the kind of programming that I have been looking for for so many years now!